Ah, we love rumours so much! 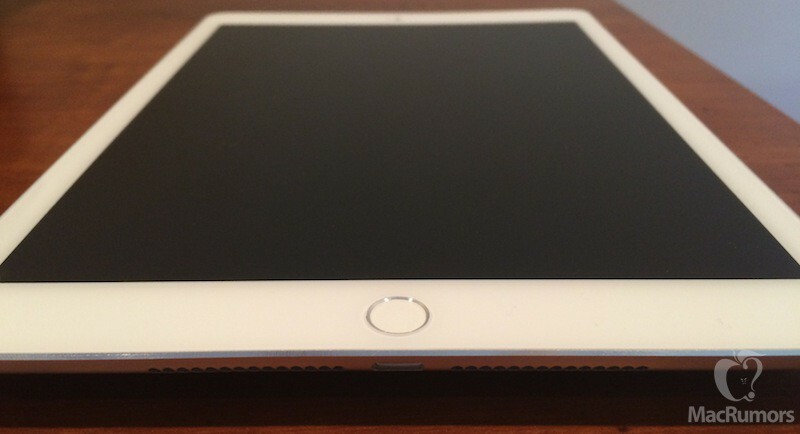 The second generation of the iPad Air is expected to be released in a couple of months. While we are not expecting any major visual upgrade apart from what the rumours have mentioned until now, it seems like this model will get the long awaited RAM Boost. The current generation of the iPad Air only has 1 GB of RAM which may make it sluggish when dealing with multiple applications. In today’s fast moving world, there is one thing that tech needs to be able to provide us with at all times- speed. In order to allow our devices to become faster, certain tech upgrades have to be made and it now seems like Apple is aware of this as well. As iOS 8 and the future applications may require more RAM, it makes sense for Apple to boost up the amount to two GBs in the next generation of the iPad Air. Now, we’re asking ourselves why Apple is thinking about keeping a small amount of RAM on the iPhone just like we can find out from this post. With a little time to do until the actual release of the iPad Air, perhaps it is also time for us to get a glimpse at a couple of more possible features. What are you expecting from the next generation model of this device?